Supplemental benefits are essential for customizing your insurance package to meet the specific needs of your family. In working with Malden Solutions, you will be able to choose from a wide variety of supplemental benefits to incorporate into your plan, either through your employer or independently. For families with pets, pet insurance is a fitting investment as an additional benefit to your insurance package. With this, consider the many benefits of having pet insurance to ensure your financial security surrounding the care of your pets. For families with pets, pet insurance is a fitting investment as an additional benefit to your insurance package. Taking your pets to the veterinarian for checkups and regular shots can quickly become expensive. These costs can even grow to be more costly over time as your pet ages and as care costs rise. Pet insurance from Malden Solutions will help to financially protect you from rising costs associated with preventative care for your pets over time. 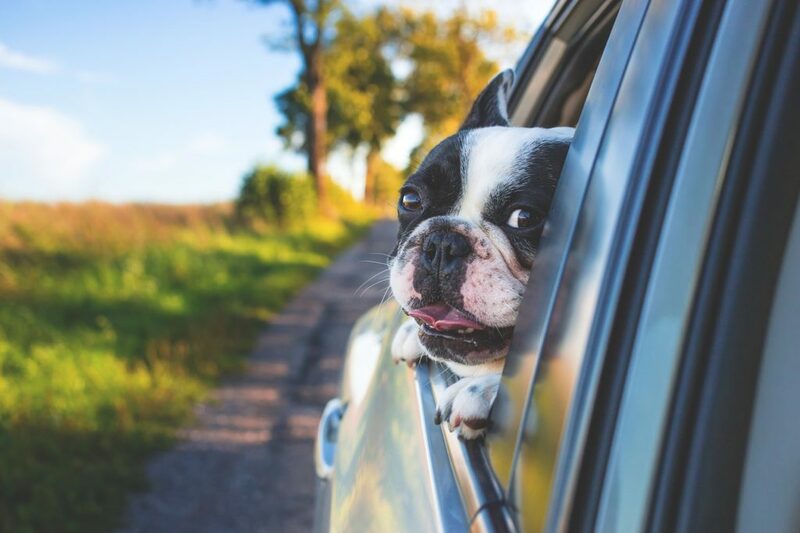 With this coverage, you will also have peace of mind that your pet has coverage for any accidents or unforeseen health complications for the future. Similar to humans, our pets are unique in their characteristics. With this, they may each experience different types of health complications that may require different types of care. Mainly if you have multiple pets in your household, it is likely that your pets may be visiting the vet at different points in the year for various reasons. These circumstances are why it is essential to have insurance coverage for the specific needs surrounding each of your pets. As you are choosing whether or not to invest in pet insurance, you may want to consider any potential risks to the health of your pets as they age. The care that you provide for your pets is what shows that they are such a special part of your family. With this, it is essential to monitor any potential health risks for your pets as they get older and also understand the extent to which your insurance will provide coverage for their care in case of an emergency. Your pet insurance with Malden Solutions will protect your pets throughout the year so that you can give them the attention and care that they deserve as a part of your family. This entry was posted on Friday, August 10th, 2018 at 9:13 am. Both comments and pings are currently closed.